Laparoscopic surgery is a specialized technique for performing minimally invasive procedures to treat several conditions. During laparoscopic surgeries, your doctor creates one or more small "keyhole" incisions, allowing him to insert small tubes containing surgical instruments and a video camera. The surgery is then performed internally without the need for larger incisions. This results in less blood loss, pain, and scarring compared to traditional surgery, as well as a reduced recovery time. Our doctors have been cultivating their expertise in laparoscopic procedures since the early '90s when use of this technique was pioneered for intra-abdominal surgeries. 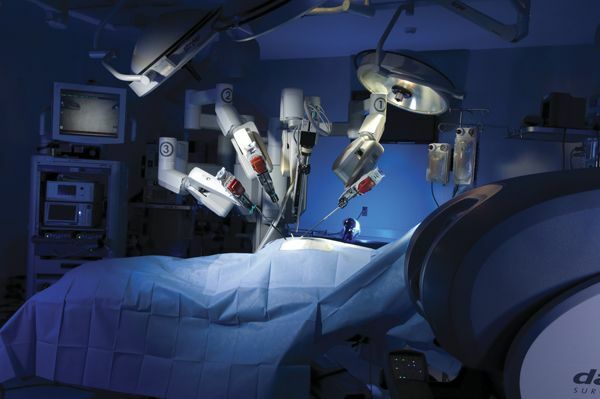 Robotic surgery further hones the benefits of laparoscopic procedures. Through the use of advanced robotics, our surgeons are able to perform minimally invasive surgeries with even greater precision. This method allows the surgeon to manipulate four robotic arms with full 360-degree rotation capabilities. For the patient, this means that highly complex intra-abdominal procedures that could once only be performed with traditional open surgery can now be executed through just a few small incisions. Similar to other laparoscopic techniques, robotic surgery leads to better patient outcomes than traditional methods. The technique has been proven effective at treating several conditions. 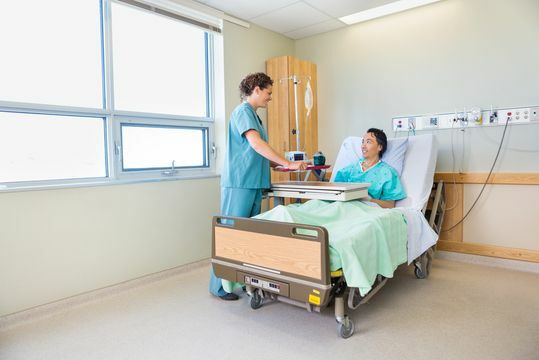 Same-day or ambulatory surgery is the term used for procedures that do not require an overnight hospital stay. Because the doctors at the Laparoscopic Surgical Center of New York are committed to providing their patients with the highest level of care and the best possible results, they are pioneering the use of robotics in ambulatory procedures. Their combined experience and ability allow them to perform same-day surgeries with minimally invasive methods, meaning less time is spent in surgery as well as postoperative recovery. Single-incision laparoscopic surgery (SILS) is a constantly evolving, modern development in the field of minimally invasive surgery. 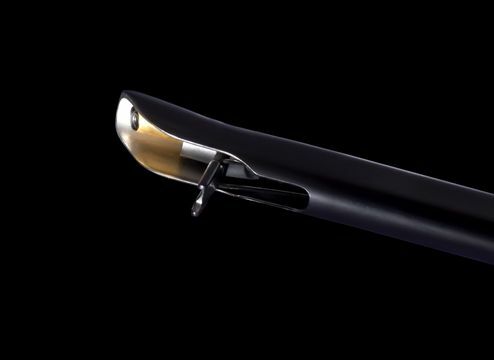 As the name suggests, the SILS technique allows for multiple surgical instruments to be introduced into the body through a single incision. The surgery itself is performed in the same manner as other laparoscopic methods, but with the added benefit of even less scarring at the incision site. 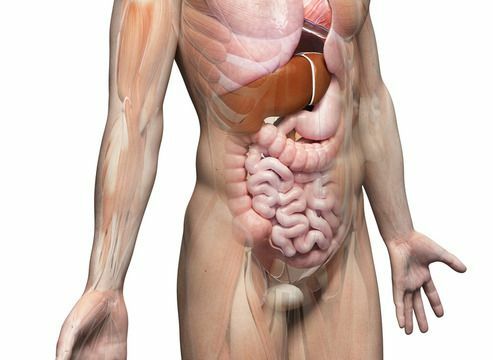 Gallbladder removal, groin hernia repair, bariatric surgery, and colon resections have already been performed using the SILS technique, and our doctors are constantly discovering new applications for this exciting surgical innovation. Complex abdominal wall surgery is a specialized procedure that only surgeons of the highest caliber and experience level are capable of performing. Due to the difficult nature of operations involving the structural functionality of the musculofascial system, choosing the right surgeon carries even more significance with this type of procedure. 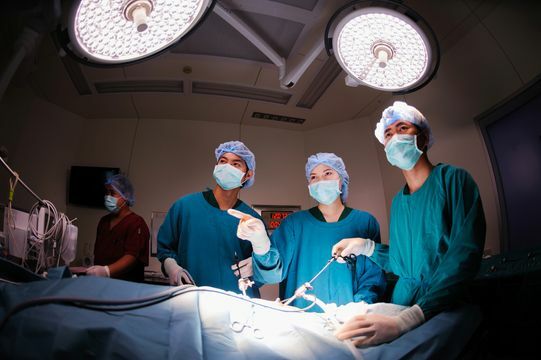 Although the surgery cannot be performed laparoscopically, our doctors have experience with abdominal wall reconstruction and will use their training to ensure you achieve the best surgical experience and outcome possible. 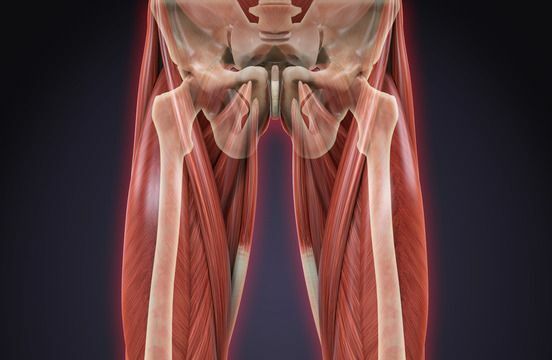 When it comes to diagnosing groin pain, it is important to take a number of different factors into consideration. Pain could be attributed to hernia (sports or non-sports related), muscle strain, nerve entrapment, lumbar disc disease, osteopathology, urinary tract infection (UTI), kidney stones, or many other, rarer intra-abdominal conditions. All too often we have seen patients that had been referred to specialists for unnecessary surgery that ultimately, did not resolve the problem. We believe in correctly diagnosing the cause of your pain the first time, and developing a treatment plan based on what is best for the patient.